Looking for a great, new, game to take with you to a tailgate? 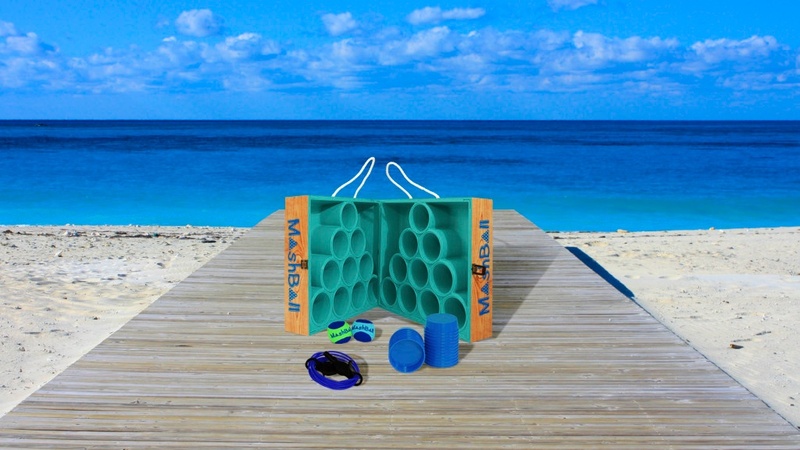 How about a fun game to take to the park or to the beach? 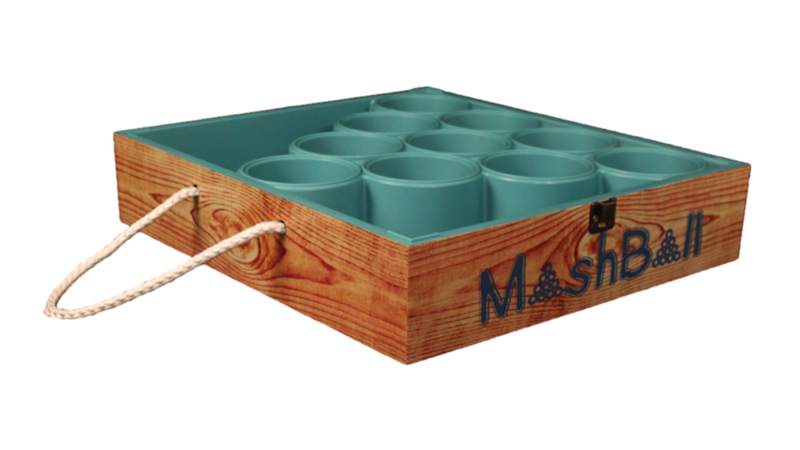 MashBall, the original plug pong game, is great for just this and so much more! 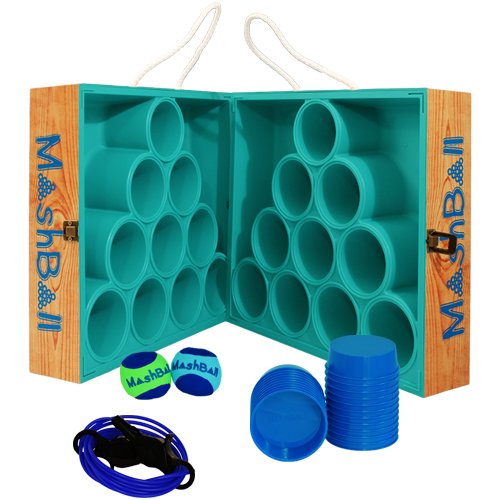 It's portable, family friendly, durable and you can play up to five games. Get all your family or friends involved with this take anywhere game!